Despod's photo and comment blog. 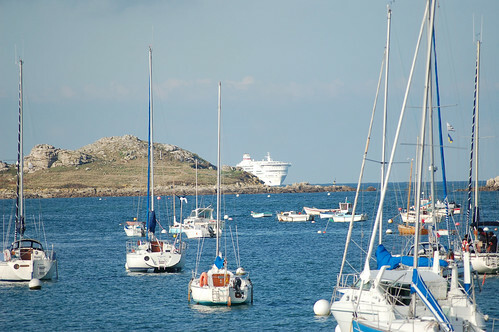 : Pont Aven approaching Roscoff on a summer's evening. Pont Aven approaching Roscoff on a summer's evening. Posted by Des at 9/01/2010 05:19:00 p.m.
Sunset over Plage de Longchamps - Saint Lunaire.